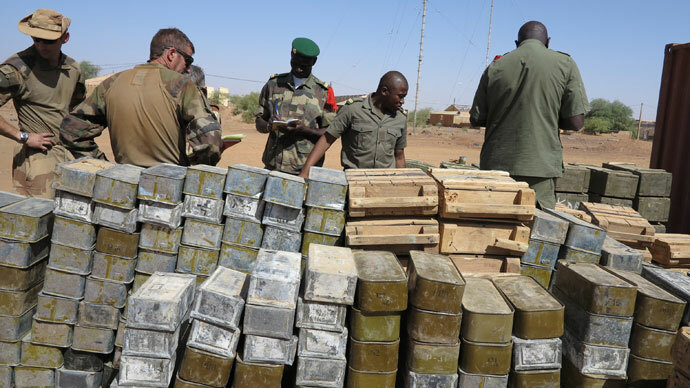 International donors have pledged €3.25bn to rebuild Mali as fighting against Islamist militants continues in the north. 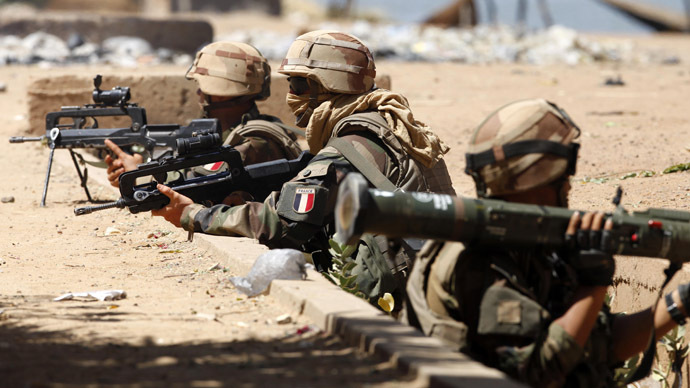 France intervened in Mali in January and has 1,000 troops there, raising fears of a drawn-out battle against insurgency. The money will go towards helping Mali recover from the conflict with Islamist militants who took control of the country’s north last year. The total sum exceeds Mali’s original target of 2 billion euro. The EU commission is supplying a large portion of the sum, allocating 524 million euro, while the US and Islamic Development Bank also pledged significant capital. "It went beyond what we could have hoped for ... This conference marks a new chapter in the fight of civilization against terrorism," Malian President Dioncounda Traore told a news conference. The funds will be invested into the “total relaunch” of the country, a 4.3-billion-euro initiative that includes organizing the elections for July. However, doubts have been raised over the viability of holding elections so soon given the tens of thousands of Malians displaced by the conflict and taking refuge in neighboring countries. The money will also go towards installing basic infrastructure in Mali’s north, the lack of which has undermined public support for the interim government. The French government has made repeated statements during the conflict that they are close to eradicating insurgency. “We are winning this war, now we have to win back the country,” said French Foreign Minister Laurent Fabius on Tuesday. When France originally intervened back in January, Fabius insisted the French military presence would stay for “a matter of weeks” until regional forces could take over. 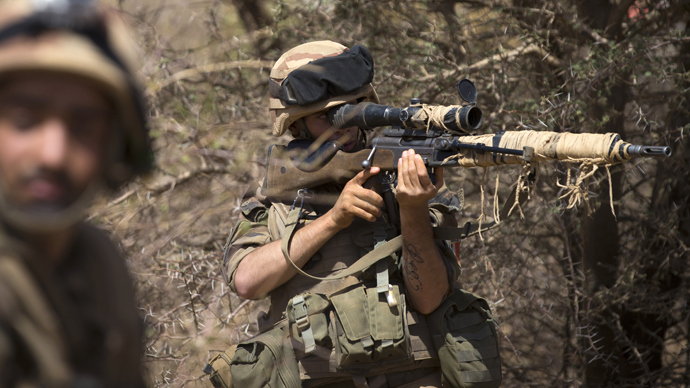 The French military presence has thus far served to push back Islamist militant forces advancing on the country’s capital Bamako four months after they intervened. 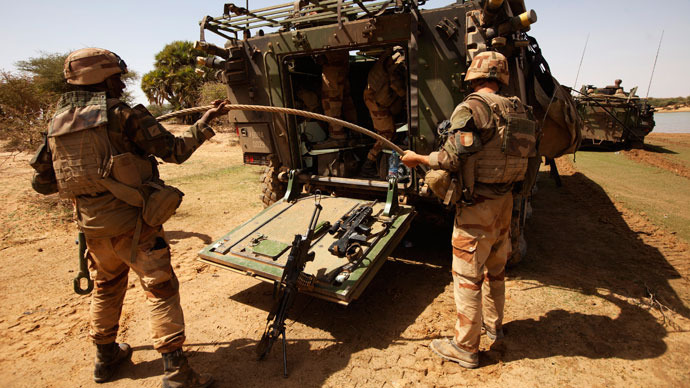 However, pockets of resistance still remain deeply entrenched in Mali’s northern mountainous zone which they use as a base from which to launch attacks. Concerns have been voiced that a prolonged campaign against insurgency could lead to a spill-over into other African nations. Independent journalist Robert Harneis told RT that Libya would be an “ideal place” for the Malian immigrants to take refuge as it is in a “state of chaos” following NATO intervention. “They disperse, they conceal their weapons, their assets, they merge with the population and they wait because they know that sooner or later the intervention forces will go home,” said Harneis. 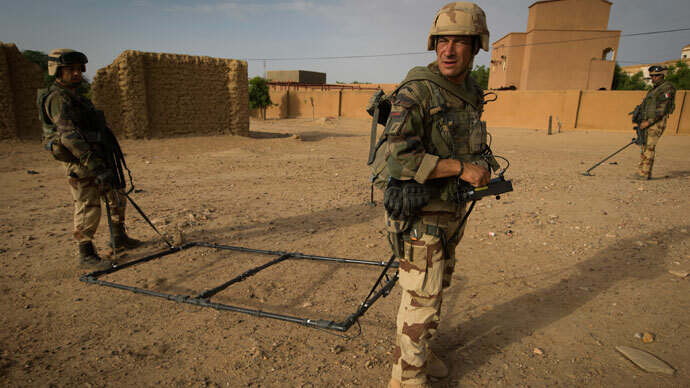 Of the 4,500-odd French troops that were initially deployed the majority have been withdrawn, but the 1,000 that remain are expected to stay until the end of the year until regional forces are ready to take on full security responsibilities. The Malian government called on its former colonial ruler, France, to intervene in January when northern militants took control of key cities in the center of the country. Islamist extremists took control of the North African nation last year following a coup. 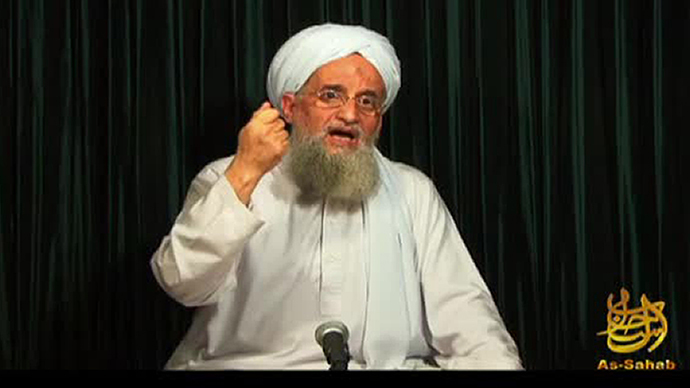 The Islamists forced extreme Sharia law on the inhabitants of the northern territories.